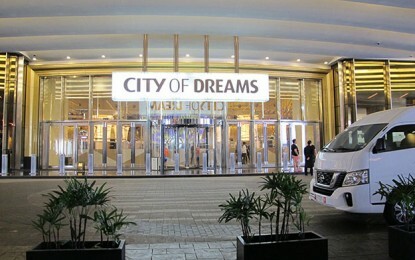 The number of casino dealers employed in Macau during the second quarter remained almost constant judged year-on-year, according to a survey on staffing needs and wages relating to Macau’s gaming sector, released by the city’s Statistics and Census Service on Wednesday. Statistics bureau data indicated the aggregate number of dealers rose by a modest 0.3 percent year-on-year to 24,062 such workers at the end of the second quarter. Investment analysts have noted that in recent years some people hired as casino floor workers have been invited by employers to work in other departments. For the whole gaming sector, the number of full-time employees in the second quarter totalled 56,271, a 1.0 percent increase on the prior-year period. The mentioned number of employees did not include junket promoters and junket associates, stated the statistics bureau. 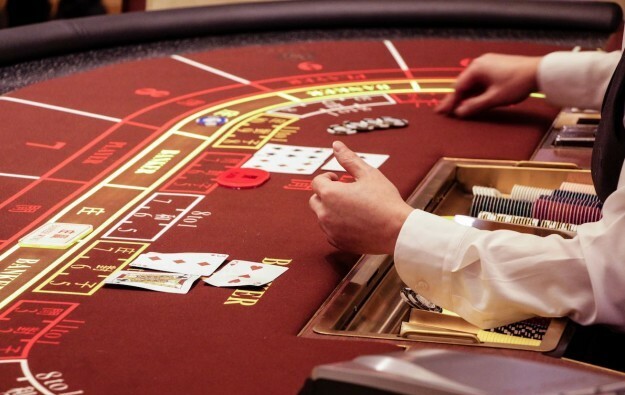 According to the survey, average salary – excluding bonuses – for a Macau dealer increased by 2.6 percent compared to the same period of last year, to MOP20,450 (US$2,530), while that of a full-time employee in the sector as a whole rose by 2.5 percent year-on-year to MOP23,650. In terms of gaming sector employment numbers and average salaries, the trend of year-on-year consecutive decline which started in 2015 seems to have been arrested. Dealer numbers have been increasing since 2017, coinciding with the rise in the aggregate of licensed gaming tables in the market. There were 823 vacancies recorded in the gaming sector in the second quarter this year, which was 100 fewer than in the same period in 2017. The job vacancy rate was 1.4 percent, down 0.2 percent year-on-year. The sector hired 1,311 new employees in the second quarter, representing a 26.7 percent increase on the prior-year period. The statistics bureau said that these indicators reflected the fact that some of the vacancies in the gaming sector had already been filled.